CLASS FULL!!! 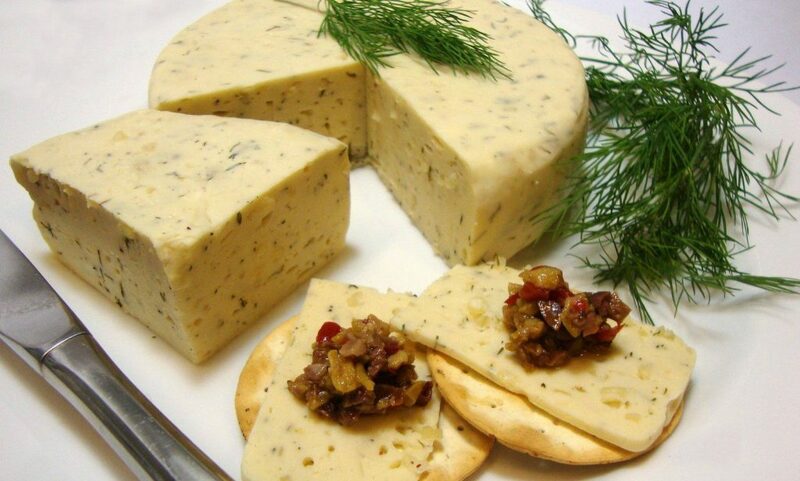 We’re offering a #vegan cheese making class in January! If you’ve ever dreamed of making delicious vegan cheese and other dairy staples at home, but are unsure of how to go about it, this is the class for you! Bonus recipe: Rice Paper Bacon!